Screened fill is used to “fill” in large areas in a yard. Such as when large trees are removed or raising a backyard area. 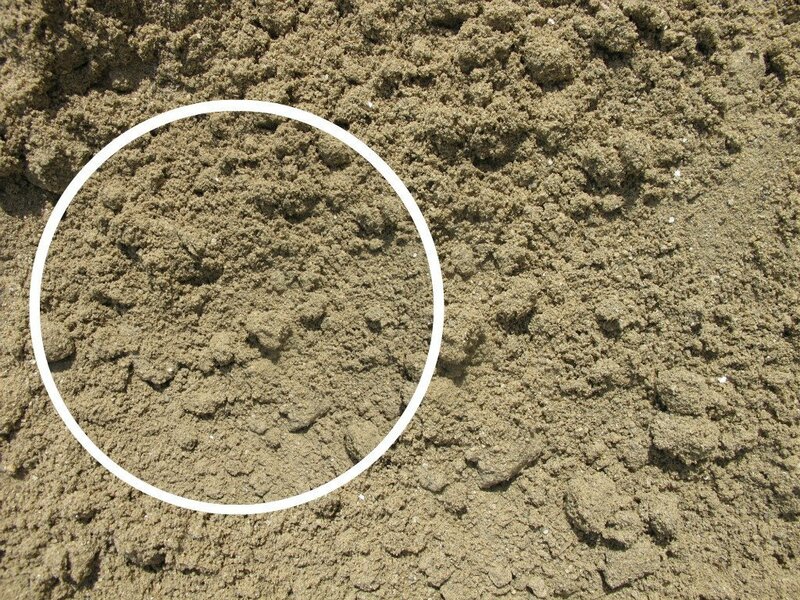 If you plan on growing either a garden or grass, you will still need to add a good layer of soil on top of the fill.